Custom journals and custom notebooks are perfect for school functions, awareness campaigns, seminars, and many other events. 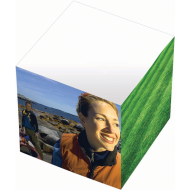 They are available in a wide variety of sizes, front cover materials, and personalization options. In some cases, teachers or instructors will pass out custom journals in the beginning of the school year and require students to use them throughout the class. Even for teachers, custom journals can be very helpful tools. You may also choose to promote a brand, team, or cause with your custom journals. These make excellent gifts, especially for students. 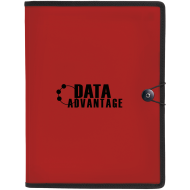 Custom notebooks are great for promoting a business both inside and outside of the office. Distribute them among your employees and clients alike. You can choose to put a large logo on the front cover of your custom notebooks or be subtle and print your brand name and address in a corner of the cover. Don’t underestimate the marketing potential of custom notebooks and journals and how much they can help your business grow. Give them away at trade shows and corporate events. 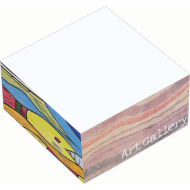 Order custom journals for you school, company, or organization today!